Two Octopus Energy units have collaborated to launch Electric Juice, a green power supply service targeted specifically at the electric transport sector. 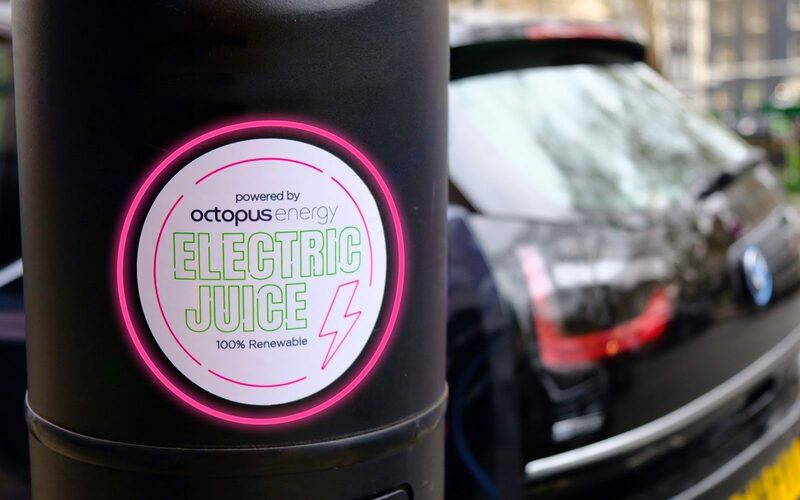 Electric Juice, a collaboration between Octopus’ business supply and EV divisions, will supply renewable electricity to transportation businesses at lower prices, overcoming a significant barrier that arose during Octopus’ consultations with EV charging operators last year. The company is aiming to sign up business customers from across the transport sector, ranging from fleet operators to charging network companies. 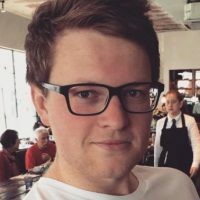 -EJ non half-hourly, a starter tariff for companies whose main energy demand is through peak periods and designed to help avoid price exposure on distribution charges. -EJ TRI, a fixed, three-tiered tariff that splits charges throughout the day into peak, off-peak and night rates. -EJ Agile, mirroring Octopus’ existing Agile Tariff which tracks day-ahead wholesale costs and prevents excessive chargers during peak periods. Electric Juice will also offer firms that sign up to their tariffs data-led analysis to select which tariff would be best for them based on their needs, and a recommended metering strategy based on their usage profiles. Reviews are taken every six months to ensure businesses remain on the best tariff structure for them. Zoisa Walton, director at Octopus Energy for Business, said: “A significant barrier to securing our electric transport future is the availability of suitable charging infrastructure. Her sentiments were echoed by Octopus Energy chief Greg Jackson, who said there had been a significant increase in demand for renewables and smart tariffs from across the electric transportation sector in the past year.